Mitto B2 is a new version of Mitto 2. 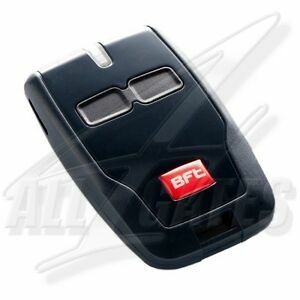 BFT Mitto B2 remote transmitter. Manufacture: BFT. All files are shared in PDF format and derived from official manufacturers resources. Number of buttons: 2. Range: 50-150m.